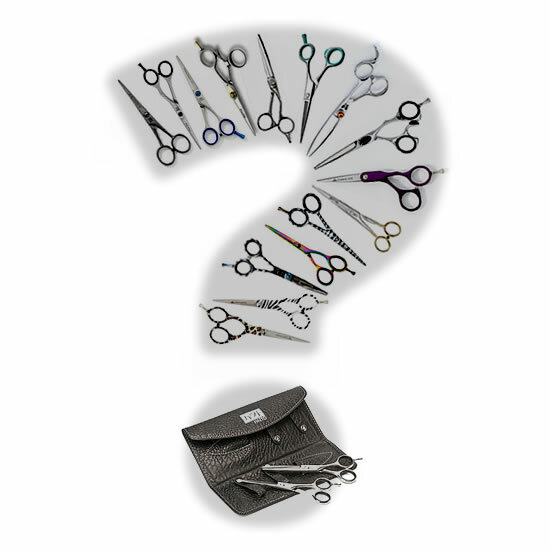 View basket “JAGUAR Perfect CM40 Thinning Scissors” has been added to your basket. Made from stainless steel with a matt scratch resistant finish, 28 teeth and removable finger rest. JAGUAR Pre style Ergo Thinning Scissor, made from stainless steel with a matt scratch resistant finish, 28 teeth and removable finger rest. A matching Scissor is also available.